Following the #MeToo and #TimesUp actions that women took at the 2018 Golden Globe Awards, James Poniewozik, chief TV critic for the New York Times, wrote about the event ceremony getting “(Halfway) Woke.” While Hollywood’s women led the charge of exposing the sexism and misogyny of their industry, the men participating in the event seemed to do so in a business-as-usual manner. Women, in protest of the system of oppression wore all black that evening and used their speeches to bring light to the issues, whereas the men, dressed in regular tuxedo attire, barely spoke to the issues at all. I was instantly reminded of the asymmetry of effort and recognition at that event when I read “‘Celebrating Women in Public Office Day’ resolution OK’d by Holyoke Council” on MassLive last Friday. 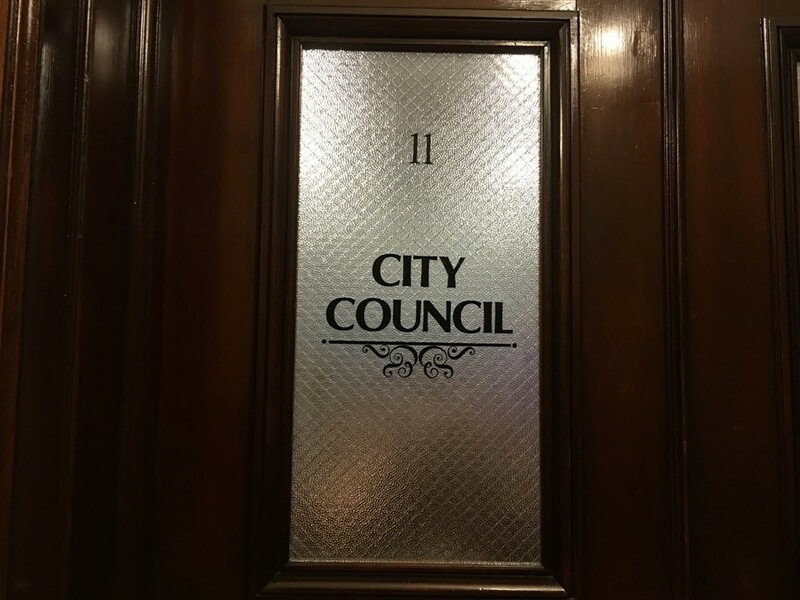 The article noted that the City Council voted unanimously to adopt a resolution to recognize women in elected office and that City Council President, Todd McGee, filed the order to recognize (by name) the ten women elected officials who currently hold office in the city. The article itself, while ostensibly recognizing the accomplishments of women in public office, focused exclusively on the thoughts and actions of the man who filed the resolution, Council President McGee. In doing so, it inflates the thoughtfulness and benevolence of the resolution sponsor and diminishes the contributions and successes of the women the resolution sought to honor. Although the article referenced a dozen women who currently hold political office or held office in the past, there was not one quote from a woman in the piece. Put plainly, a newspaper article about women does not feature the voice of a single woman. The article is a reflection of the attitudes toward women in our society and, more directly, in our Council Chambers. 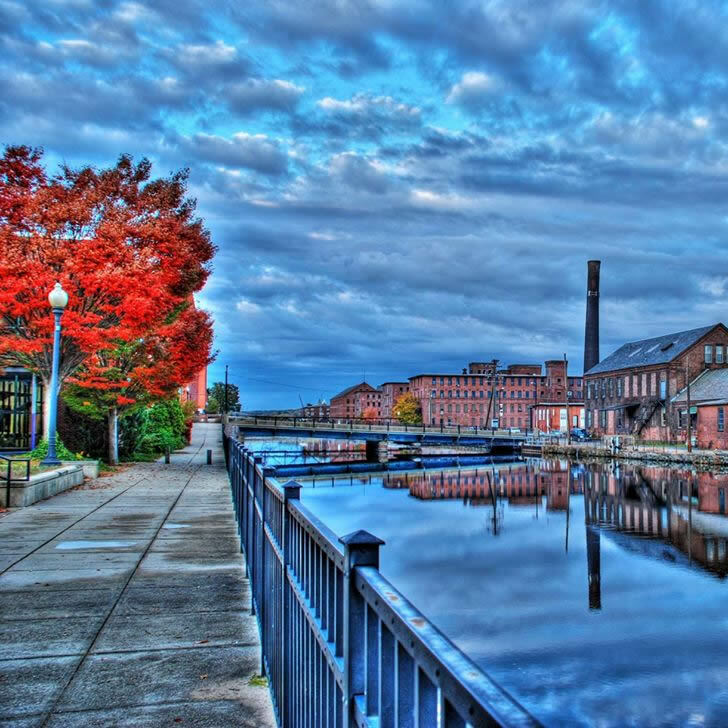 The Holyoke City Council has a track record of sexist and misogynistic actions. In 2013, I was the target of a “hot mic” incident in which sexually objectifying comments were made on air of my pregnant body. More recently, a female City Hall employee has filed a gender and sexual discrimination suit against the City Council. I recognize that with the resolution there is a sincere desire to honor women leaders and our achievements, but the execution is poor and short-sighted. And for that intention, I’m willing to say as I do in the title here, the Council gets “one-quarter woke,” but this is also a ‘teaching moment’ through which the council and the community can both grow. In this present moment where we are talking about equity and representation via identity politics, the “nothing about us, without us” slogan of the Disability Rights’ movements of the 1990s comes to mind. The slogan simply suggests that political acts and public policy should not be created in the absence of the target population’s feedback and involvement — that when crafting policy on disability access, differently able-bodied individuals must be consulted for their experiences as individuals who have had difficulty accessing buildings; policy on women’s reproductive rights needs women at the table helping to craft that policy based on their experiences as women with medical needs that are different from men; policy on gentrification mitigation should include the experiences of low income residents who are affected by changes in the affordability of theirneighborhoods. There are a number of things that could have occurred to better demonstrate that women are truly recognized as equals in public office. First, Council President McGee could have reached out directly to his female colleagues and invited them to sign on as co-sponsors to the resolution (thereby sharing the credit). Second, the council very quickly passed the resolution with barely any discussion; none of the women noted in the Republican article were actually recognized individually by name at the meeting. Instead, time could have been taken in which the male colleagues called attention to the tenure, hard work, or achievements of the women resolution sought to honor. Finally, it does not go unnoticed that the Council President’s wife, City Clerk Brenna McGee, is a member of the National Association of Women Legislators who provided the resolution language. Clerk McGee likely passed the resolution onto her husband to file (which is fine), but without explicitly calling attention to Clerk McGee as the source, it only again subverts a woman’s contributions to public office. #TimesUp. The privilege to circumvent these conversations about equity and inclusion no longer exists. We should engage in and embrace these discussions, as this is the path toward unity.